Can you smell the hops in the air? That’s because Denver Wedtoberfest is right around the corner! 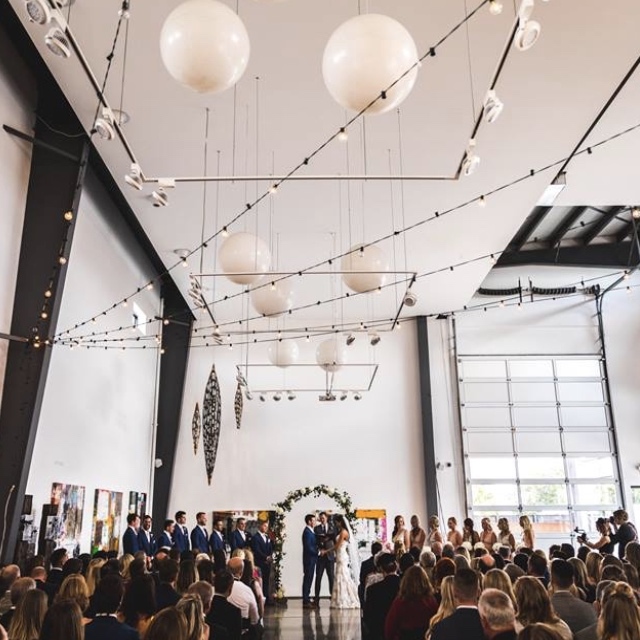 We are bringing all the excitement of wedding planning and finding top Denver wedding vendors with the fun and laid back vibe of a beer festival. You couldn’t ask for a better date night out with your fiancé! This year we are hosting this alternative wedding expo at SPACE Gallery, a premiere private event space in Denver’s Art District. 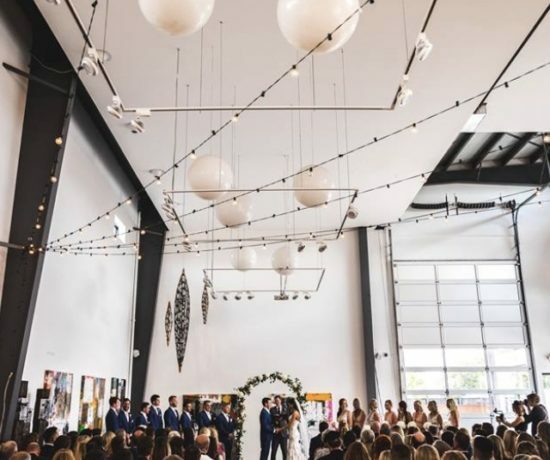 SPACE Gallery is a unique setting for your wedding day that’s filled with stunning architectural elements complimented by soaring ceilings. 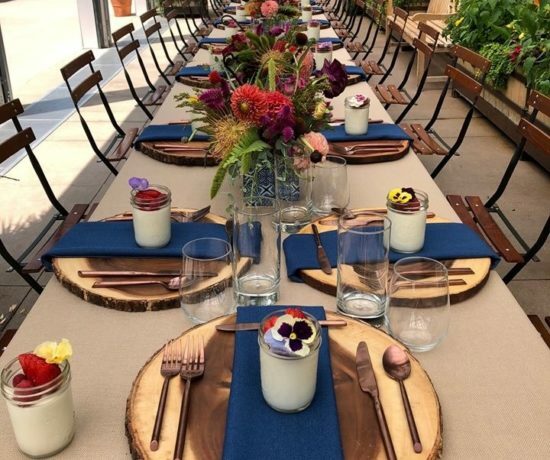 It offers a clean, modern aesthetic that is adaptable to fit your individual style for your big day. We love all of the natural light the space gets! A stunning backdrop for any event or time of year! Check out those New Years Eve balloons waiting to make an entrance, how fun! Tickets for Denver Wedtoberfest are on sale now. 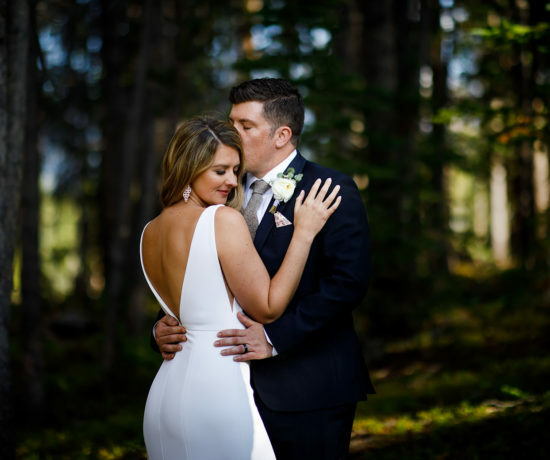 Get them HERE to check out SPACE Gallery and other great Denver wedding vendors! See you next Thursday, April 11th!